I have always believed in starting your day off right with a high-energy, healthy breakfast. Breakfast can give your body the “juice” that it needs for the rest of the day, help you to lose weight, and then maintain a healthy weight. The National Weight Control Registry asked people who have lost at least 30 pounds and kept it off at least one year about their eating habits. Over 80% of these people ate a healthy, calorie-controlled breakfast regularly. 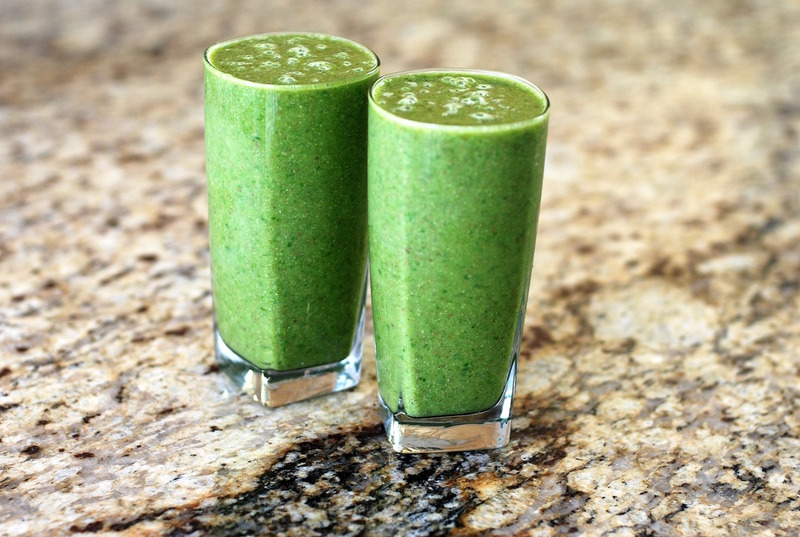 If you can’t seem to shake off those stubborn pounds or feel like you just don’t have the energy you need to workout, give this green smoothie below a try. 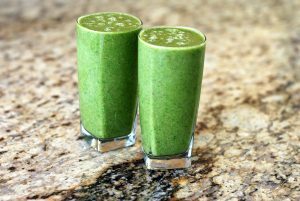 The ingredients in this smoothie will give you the energy and nutrients that you body needs to perform at the highest level. Trust me, I try to have one as often as possible.